We produce both wines of great longevity and young wines, always seeking the maximum quality, combining traditional know-how with our experience and the most appropriate technology, so that our wines reflect a unique personality. Guided by this philosophy, we produce two wine collections: LaVeguilla and Cepa_Alta. And our passion for wine has also led us to create a gelée created from one of our reserve wines, multiplying the taste possibilities of the wine. 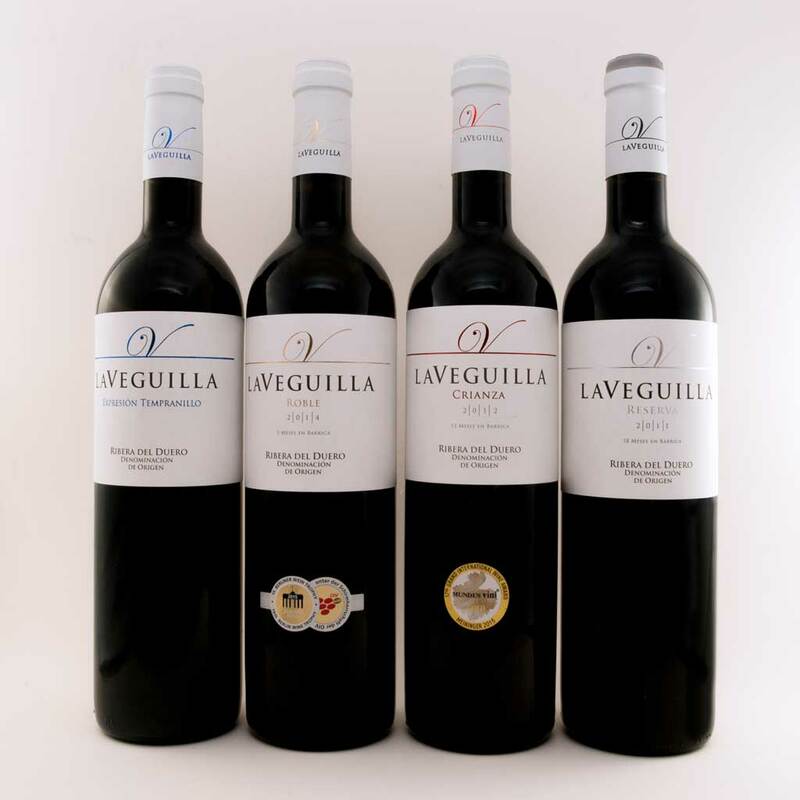 The LaVeguilla wine collection, which includes seven different wines (Expresión, Roble, 10 meses en barrica, Crianza, Reserva, Selección, Autor), comes from our own grapes, pampered from the vine to transmit their singular personality and make uncorking our wine an unforgettable experience. We use only French oak casks, from various cooperages, which add an elegance that distinguishes our wines. The French oak pore is finer than the American oak, and transfers its properties more gradually and in a more balanced form, contributing honey, vanilla and spice aromas, among others. 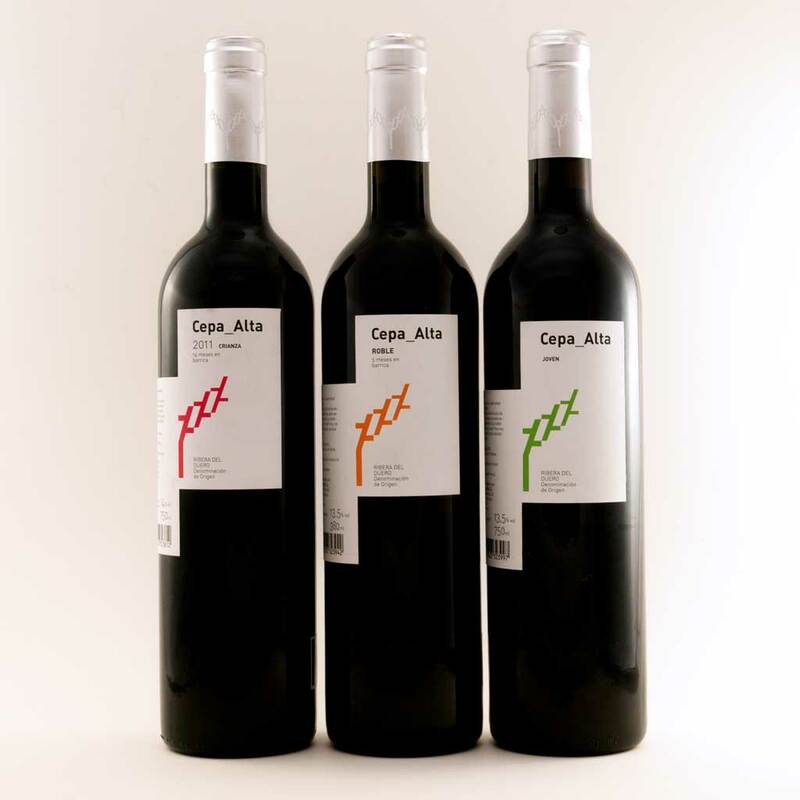 The Cepa_Alta wine is a faithful reflection of the quality of our grapes and the experience gained throughout over three decades of know-how in the production and aging of wines from Ribera del Duero. These are single varietal wines produced on our own property from the Tempranillo (or Tinta Fina) grape chosen from our best vines. For its aging, we use American oak casks, of a larger, harder and more impermeable pore than French oak, which lends the wines an inviting range of aromas. We produce three wines under this label: a Joven, a Roble aged for 6 months and a Crianza that spends more than 14 months in American casks. They are noble, expressive wines, with the vitality and elegance of our indigenous varietal: they are modern wines, the true expression of their origin and the contribution of the youngest generation at the winery. 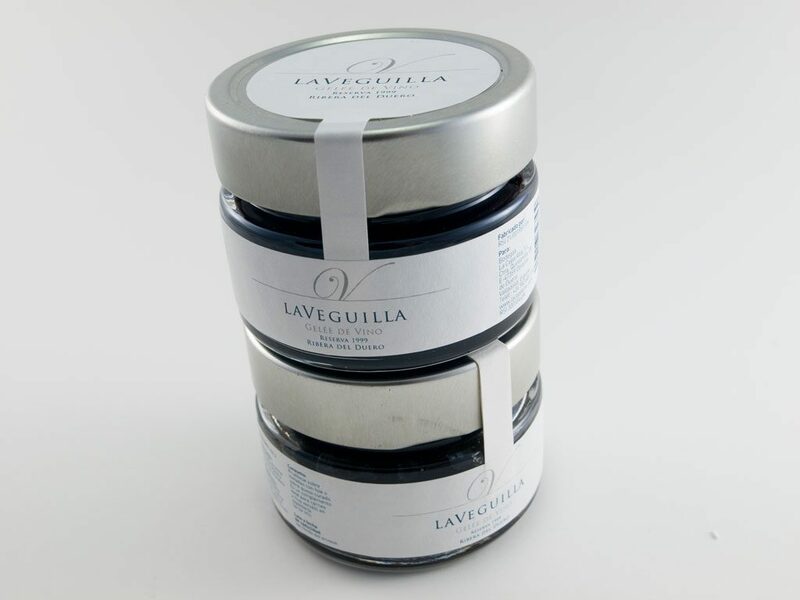 At La Veguilla, we also produce an exquisite recipe for wine gelée. It is a sweet jellied sauce created from one of our Tempranillo reserve wines, perfect for accompanying foie gras, cheese, meat, desserts… and up to anything you can imagine. Gold Medal Laveguilla Roble 2014. Silver Medal Laveguilla Crianza 2011. Gold Medal Laveguilla Crianza 2012. 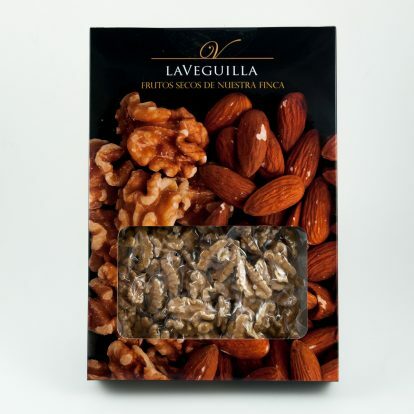 Silver Medal Laveguilla Roble 2013. Silver Medal Laveguilla Roble 2014. 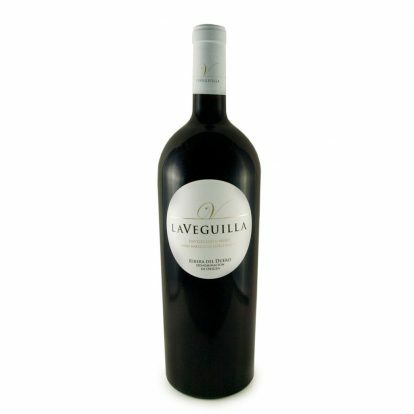 Gold Medal Laveguilla Crianza 2011.